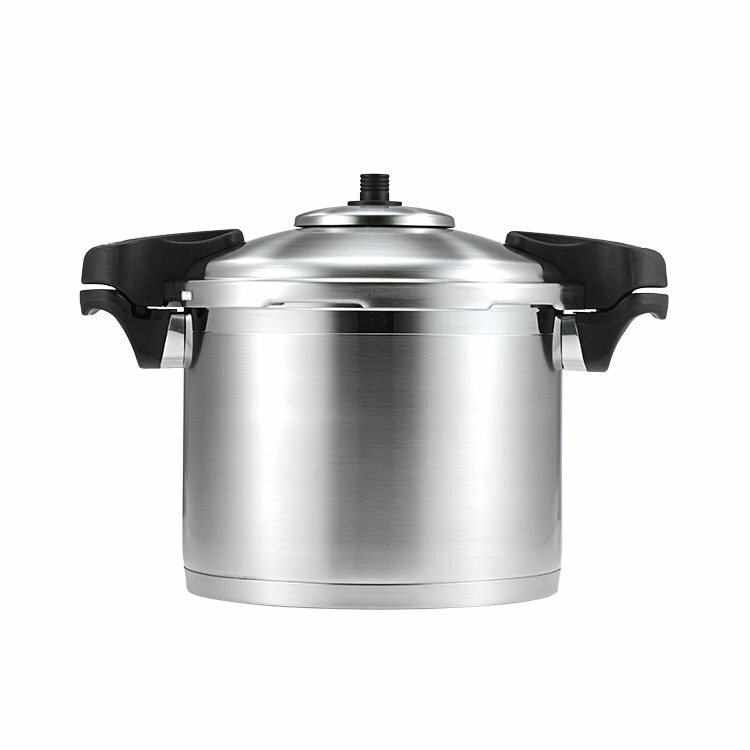 The Scanpan Stainless Steel Pressure Cooker lets you prepare fresh, flavoursome food in a fraction of the time of traditional cooking methods. The cooker is fast and energy efficient, saving approximately 1/3 of the usual cooking time and energy. The technology is designed to preserve the nutrients within the food and is suitable for use on all cooking surfaces including induction, gas and electric. The strong stainless steel body and lid are made to withstand pressure up to 500KPa. 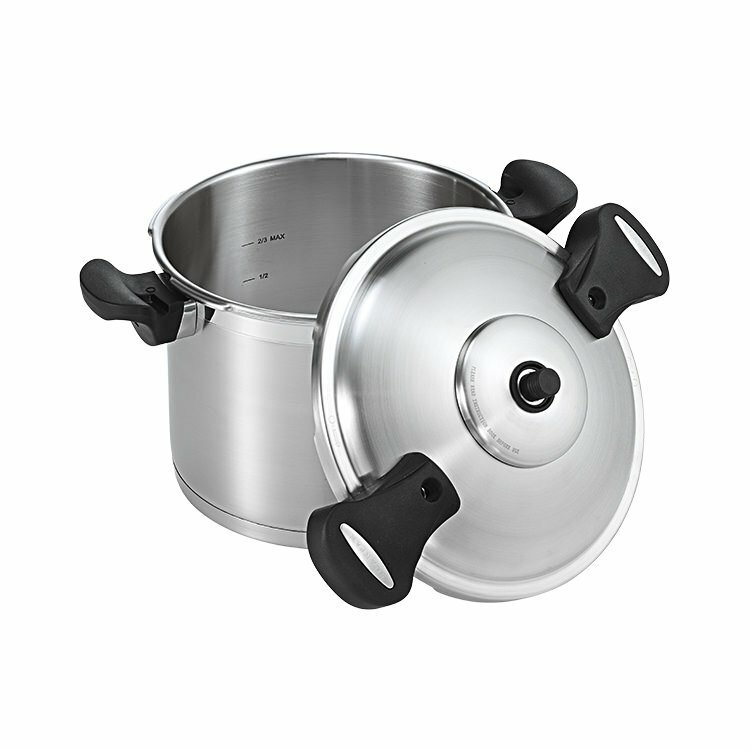 The folded edge design of the Scanpan Pressure Cooker strengthens the structure of the body and helps to protect the silicone gasket from damage. Additionally, it has easy to read internal capacity markings. 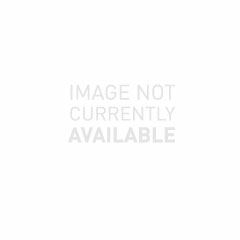 The Scanpan pressure cooker is patented with the highest safety rating and conforms to safety certification standards UL/gS/CE. Since 1956, Scanpan has been an industry-leading developer of cookware technologies. All Scanpan products are manufactured to exacting standards of quality. Scanpan cookware is solidly constructed, beautifully finished and designed to withstand the heaviest use. Scanpan backs up all of their products with a 10-year guarantee. Had to purchase a new pressure cooker as rubber seal no longer available for my 40 yr old prestige. This one is much lighter (steel) and easier to clean and just as simple to operate. I like the simple twist to open and it cooks perfectly. Central pop up rings to indicate pressure better than a pressure weight put on an open vent. Easy to cool and drop pressure before opening.